We are delighted to present to the market this modern two bedroom semi-detached family home in a popular, quiet residential area in the town of Stornoway. We are pleased to present to the market this three bedroom end terrace property in a highly sought after residential area in Stornoway. We are pleased to present to the market this croft tenancy and two bedroom dwelling house in the picturesque village of Northton on the West Coast of the Isle of Harris. 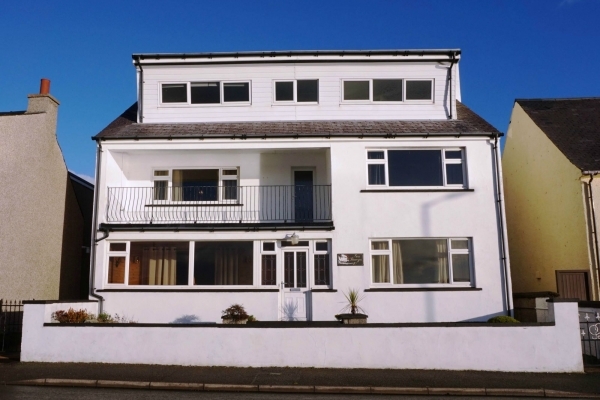 An excellent opportunity has arisen to purchase this exceptional, spacious six bedroom Bed & Breakfast, located in the town of Stornoway.